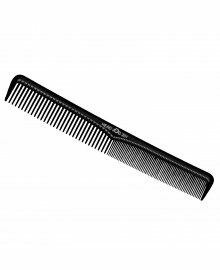 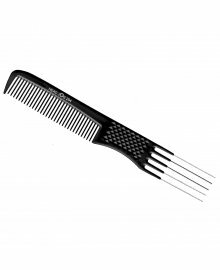 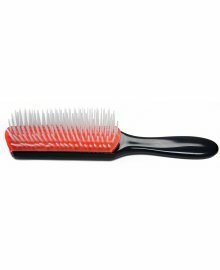 Here at Dennis Williams, we understand the importance of a good Brush or Comb. 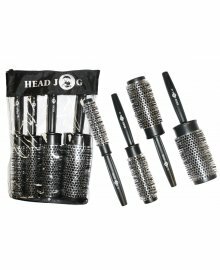 They are the backbone to any successful professional hair salon or mobile salon service. 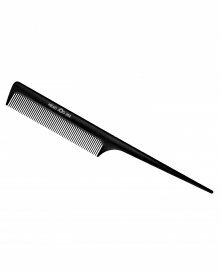 Every hairdresser or barber has many to hand and it can be a very important decision when it comes to purchasing a new one. 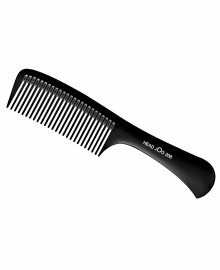 This is why we supply a large range of wholesale hair tools, from Grooming Brushes, Neck Brushes, Vent Brushes, Combs to Heat Retaining Brushes, you will find the best hair implement for your requirements. 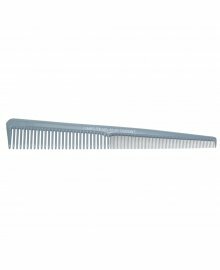 All with Free Delivery on orders over £50 ex.VAT. 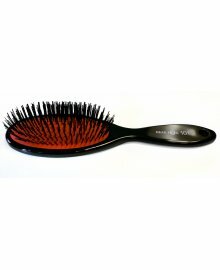 We even have some great value Brush Sets, for those looking for excellent value for money.